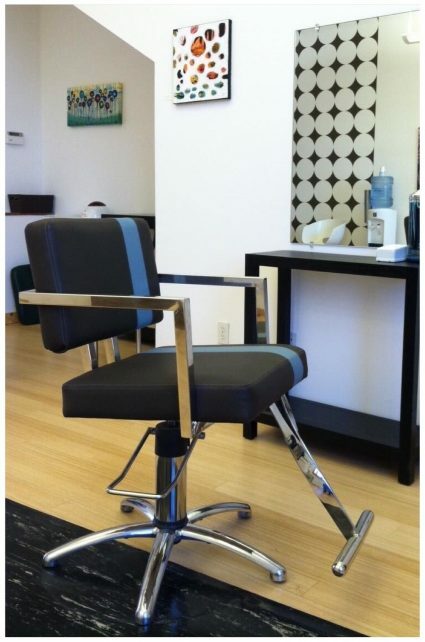 Beehive Hair Studio is a one chair salon, serving Boulder since 2002. Located in the NoBo art district, the Beehive is walking distance from art studios, coffee shops, restaurants and beautiful hiking trails. The studio is a peaceful, airy space where you can relax without the noise and chatter of typical multi chair salons. You are the only guest when you’re at the Beehive. Well behaved doggies are always welcome!